The year is 2023. Theresa May remains confident she can solve the backstop conundrum, Donald Trump continues to bang on about his wall, and people are still saying it’s ‘too early’ to judge Unai Emery. 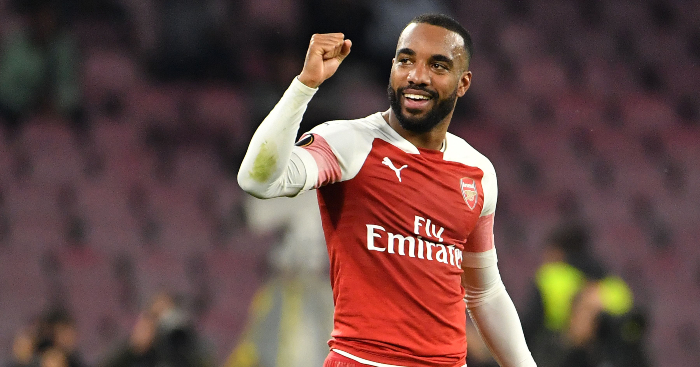 Returning to the present day, that ‘too early’ mantra – which already rules discussions about the new Gunners boss – has some credence. The Spaniard took over after the 22-year reign of a controlling, imperious boss came to a fractious end. Getting the Gunners back to their best was never going to be an overnight job. But all this tolerance is wearing thin in one aspect of Emery’s performance: the Arsenal defence. In the summer, he dropped nearly £70million on a new goalkeeper, centre-back and defensive midfielder – a whole new defensive spine. He’s had eight months to coach both them and the existing Arsenal defenders. A new spine and eight months to work with them – you’d expect to see some evidence of defensive progress, wouldn’t you? At least a hint of improvement or vision. But the Gunners are still as shambolic defensively as they were in the dark dying days of Wenger. They are worse, statistically: after 25 league games last season they had conceded 34 goals. They have already conceded 36 after the same number of league games under Emery. He has managed fewer clean sheets than in the equivalent number of games. Emery, who went an entire season without an away league victory at Sevilla, has maintained the tradition of the Big Arsenal Away Defeat: a 5-1 loss at Liverpool. The Gunners currently have the seventh worst defensive record in the Premier League. What the absolute frig is going on? His defensive decisions are puzzling. In the summer he sent the promising and versatile Calum Chambers out on loan. 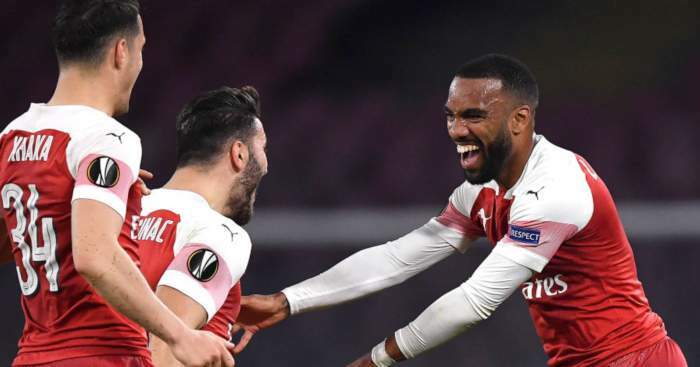 Without Chambers to call upon when the inevitable injury crisis kicked in, the Gunners are relying on Emery’s past-his-peak summer purchase Stephan Lichtsteiner and the adorable but ridiculous Carl Jenkinson. The gaffer dropped another clanger in the winter window. With the Gunners painfully short at the back, he signed not a defender but the attacking midfielder Denis Suarez. And here’s a thing to keep Gooners awake at night: Unai reportedly sees the wildly inconsistent Shkodran Mustafi as one of the more reliable Arsenal defenders. When the new boss was unveiled in the summer, we were told he was hired to bring order and structure to the team after Wenger’s more artistic, mercurial approach. It’s said that when Emery was interviewed for the job, he showed up with a file bulging with forensic analysis of each squad member, detailing their qualities, weaknesses and how he would improve them individually and collectively. And yet Emery looks increasingly baffled on the touchline. That dominant, prowling presence has vanished. Instead he stands there forlorn and confused, looking like a Mediterranean cousin of Alan Partridge, who’s just been told he won’t be getting a second series. Exactly how many more ‘series’ are commissioned depends on how motivated Stan Kroenke’s club really is to get back among the big boys. The Gunners look nailed on for a sixth-placed finish this year. It will then be up to the club hierarchy to decide whether he’s the man to spend the summer transfer kitty. In the meantime, he must show some sense of his vision for the team, like Ole Gunnar Solskjær has managed in just ten games at Old Trafford. United fans can already see their caretaker boss’s vision – they’ve even coined a name for it (#Oleball). 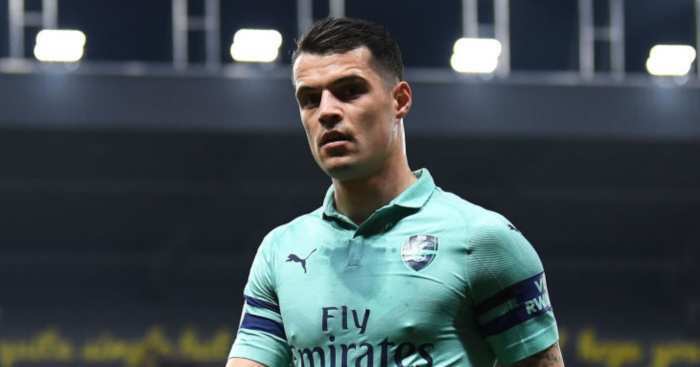 He hasn’t needed to play the ‘too early’ card that has been readily handed to Emery.